Use bottle furnished or your own receptacle. Add fragrance oil and reeds. Slide wood sleeve down over reeds. 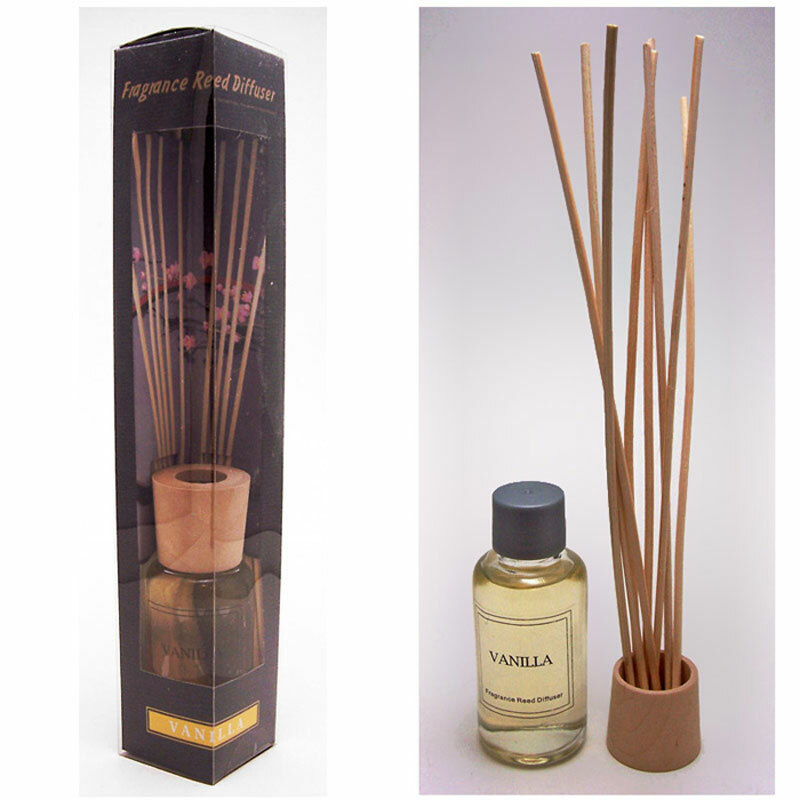 The fragrance is absorbed up thru the reeds naturally and released into the air giving your space a pleasant soothing aroma which could last for months depending on your surroundings.